Dominated by the Namib Desert, Namibia is a vast arid country with stunning contrasts of golden sandy dunes, wildlife adapted to the harsh desert climate and fascinating rock art. A safari in Namibia is the best way to experience Africa at its best, staying in luxurious lodges and spectacular game viewing. Some of the highlights of Namibia include climbing the world’s highest sandy dunes at Sossulvei, bushman rock art and game viewing at Etosha National Park. Tanzania is a world famous destination, being the proud home of the highest mountain in Africa, wildlife parks full to the brim with animals and blended cultures. It is also a country in dire need in different fields as any other developing nation. You can enjoy a stay in this beautiful country and contribute to making it a better nation by volunteering to work as a teacher, a caregiver in an orphanage or an assistant in the medical field. It is possible to have it all in Africa and especially in one of the top safari destination in the African continent. In Kenya you can have the best of both worlds including the best game viewing experiences in Maasai Mara National Park and spend an afternoon relaxing along an idyllic tropical beach in Diani. Kenya is fascinating, from the mist shrouded Mount Kenya to the Great Rift Valley and the dramatic coastline, Kenya has a lot to offer, whether you want to trek, walk or simply admire the beauty of its diverse physical features. Separated from Europe by just a few miles of the deep blue Mediterranean Sea, Morocco seems like worlds apart due to its exotic atmosphere, from the bustling medina to the hill top villages on the Atlas Ranges. It is geographically diverse offering immense opportunities for adventure such as trekking in the desert just like the Berbers, hiking the highest summit in the Atlas Mountains or catching the largest waves in Essaouira. The list for adventures in Morocco is endless. Tunisia lies in the north of the African continent and offers an incredible introduction to another Africa with long swathes of sun kissed beaches, bustling souks and medina’s, laid back villages and ancient Roman ruins. Tunisia has a lengthy coastline with a wide array of fabulous resorts like those here and pretty white sandy beaches. Some of the best destinations for beach holidays in Tunisia include the stunning Monastir, family favorite Hammammet, Port el Kantaoui and Mahdia beaches. The beaches offer a variety of activities such as surfing, sunbathing, jet skiing, parasailing and scuba diving. South Africa is the jewel of the African continent; it has it all from history to culture and from beaches to wildlife parks. Take a holiday to South Africa and enjoy some of the best safari experiences, wines, scenic rides, stunning cities, adventures and bask in the glorious beaches, in South Africa, you can simply have it all. 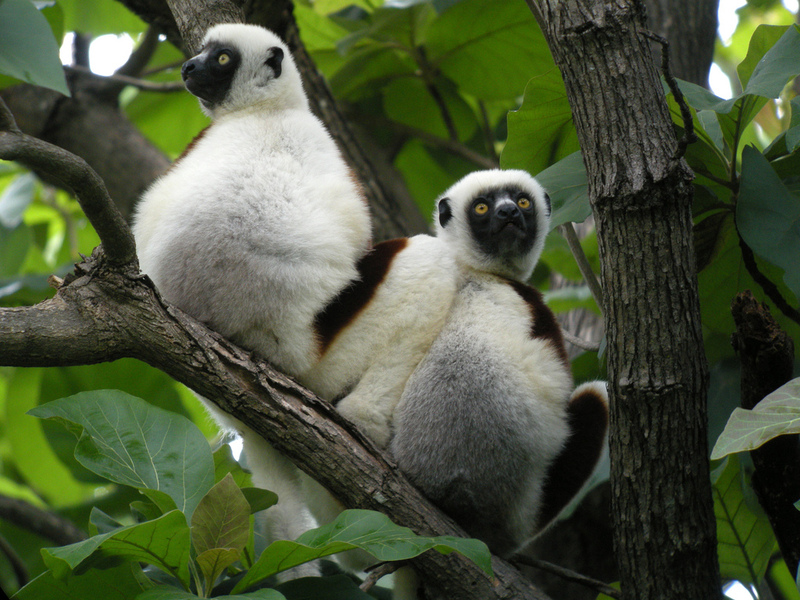 If you have ever watched the animated movie series Madagascar or Khumba, you already have a clue as to the amazing wildlife that the island nation of Madagascar possesses. Off the southeastern coast of South Africa, lies Madagascar, home to unique animal and plant species found nowhere else in the world. Enjoy wild adventures, scenic beaches and historical diversity. Why pay retail? Check out Groupon Coupons and start saving!